India’s E-commerce market seems to be getting a lot of changes and the future also looks similar after the announcement of new FDI rules by the government. 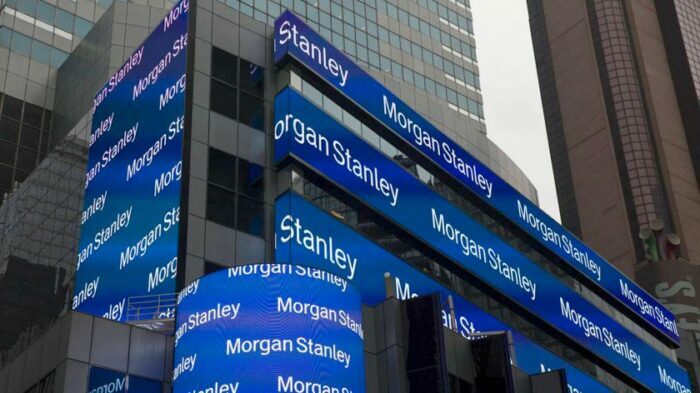 Stock Market’s biggie Morgan Stanley believes that Walmart may take back a large portion of its investment from Flipkart soon. The report dated February 4 read “an exit is likely, not completely out of the question, with the Indian e-commerce market becoming more complicated”. The report comes after implementation of new Foreign Direct Investment (FDI) rules on February 1st. This can be similar to what Amazon did in China after their government was getting strict over foreign investments affecting the trade of locals. 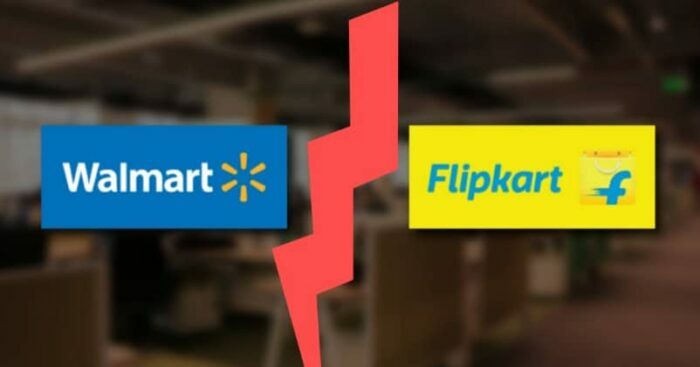 “There is a precedent for an exit as Amazon retreated from China in late 2017 after seeing that the model no longer worked for them,” the Morgan Stanley report titled ‘Assessing Flipkart Risk to Walmart EPS’ said. If we believe experts, Flipkart may need to remove approx. one-fourth of their total inventory (25%) due to the new rules. Smartphones and electronics would feel the greatest immediate impact. 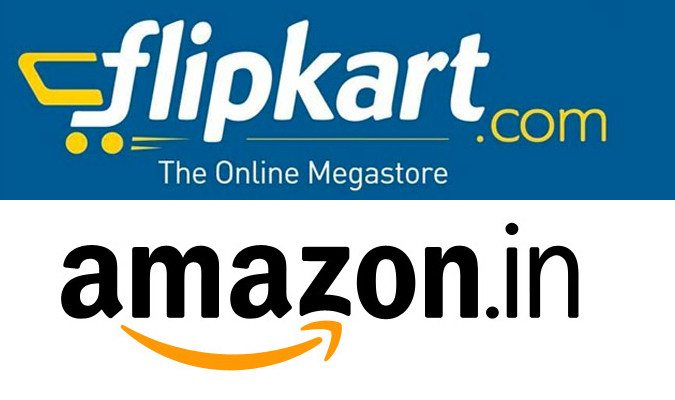 Amazon and Flipkart have been the most impacted platforms and have seen a drop of around 25-35% in sales after they had to remove their seller entities where they held an equity stake. Amazon’s 2 top sellers — Cloudtail and Appario Retail — removed products sold by them after the new guidelines kicked in on February 1.